Both the PlayStation 3 and Xbox Live demos are now online! 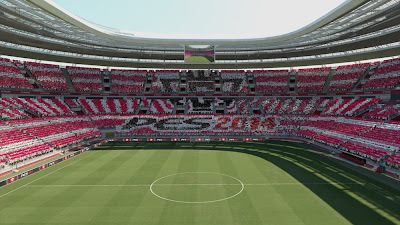 If you've played the demo, please submit your feedback to Konami by posting in this thread. Teams: Bayern Munich, Santos FC, Manchester United, Colo-Colo, Boca Juniors. England, Germany, Italy, Spain, France, Portugal. Stadiums: Allianz Arena, Konami Stadium, Old Trafford (Man United only). Match Settings: Time (Day/Night), Season (Summer/Winter). General Settings: 5-minute matches, no extra time, no penalty shoot-outs, substitutions allowed, random condition, random motivation, player emotion on, no injuries. Difficulty Settings: Beginner, Amateur, Regular (default), Professional, Top Player, Superstar. Demo is live on the US and European PSN Stores. Demo is live on the US and European Xbox Games Stores. Please note you will need access to an Xbox Live Gold membership. 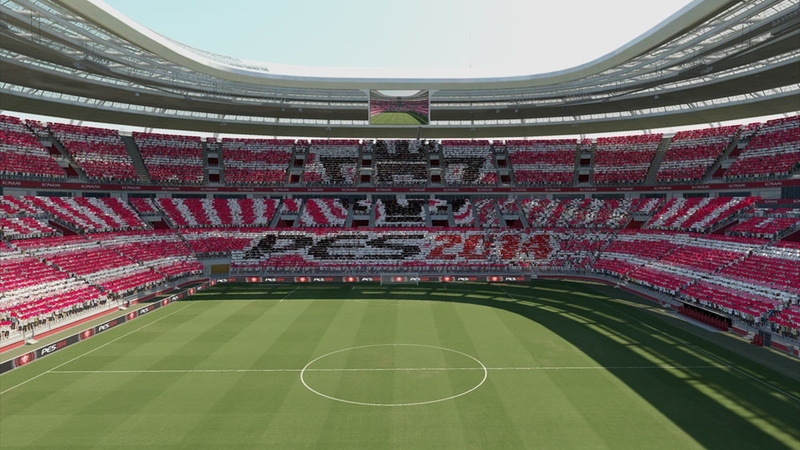 Click here to download the PES 2014 demo from Xbox.com. Konami have not confirmed a release date for the PC version.